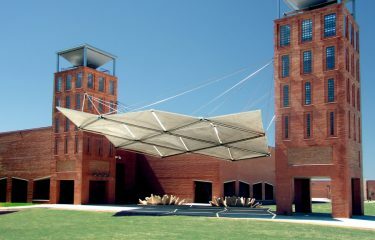 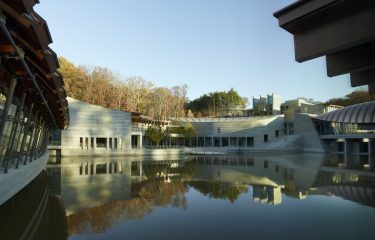 Crystal Bridges Museum of American Art is a project supported by Alice Walton and The Walton Family Foundation. 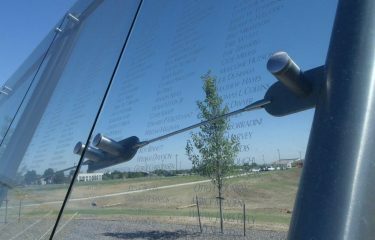 Ronstan Tensile Architecture was honored to be included in a recent memorial project in Colorado. 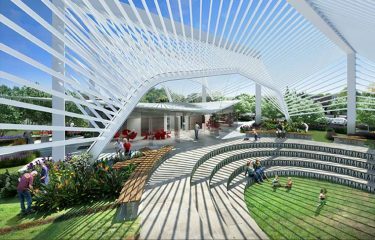 The Colorado Freedom Memorial is a beautiful and timeless way of honoring Colorado’s fallen heroes. 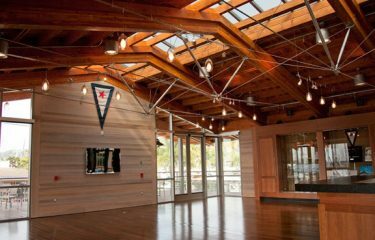 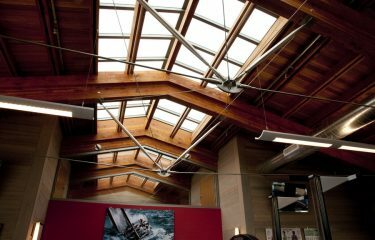 Ronstan Tensile Architecture provides sleek architectural tension rod systems to the San Diego Yacht Club’s new Malin Burnham Sailing Center in San Diego, CA.